(for-profit and nonprofit) while guiding others to launch and scale their businesses. have greater fulfillment and purpose. 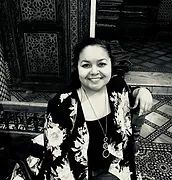 on a myriad of topics, including, but not limited to, self-compassion, being our sister’s keeper, motivational interviewing, work on purpose and strengthening families. that Works (LTW) – a national and international coaching firm with the goal of bringing coaching to every person on the planet. 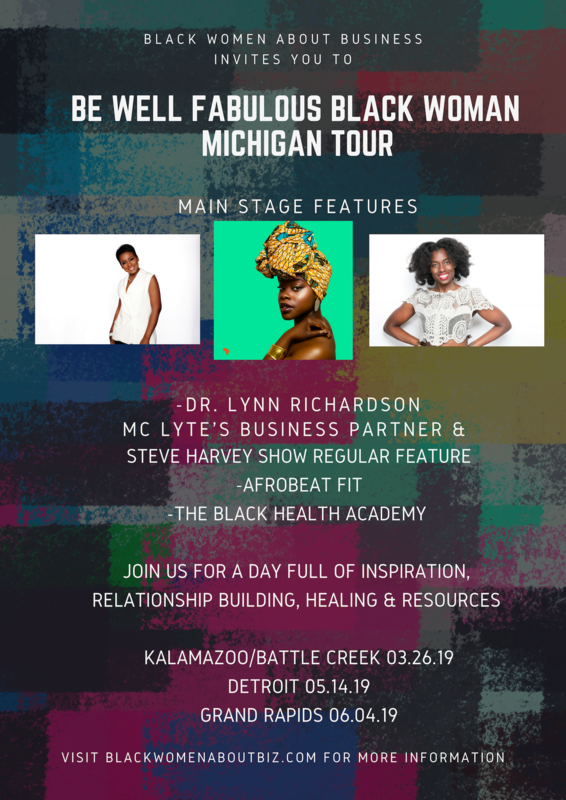 Hear all about the BE WELL FABULOUS BLACK WOMAN Michigan tour.